Some people drink coffee a few minutes before hitting the gym because its caffeine content is a well-known stimulant, and thus it can help in burning more calories by accelerating the metabolism. But are you aware that there are certain ingredients that you may add to your coffee to enhance its ability to encourage weight loss? If you are hooked on coffee and you are trying to slim down, too, then this article is made especially for you. 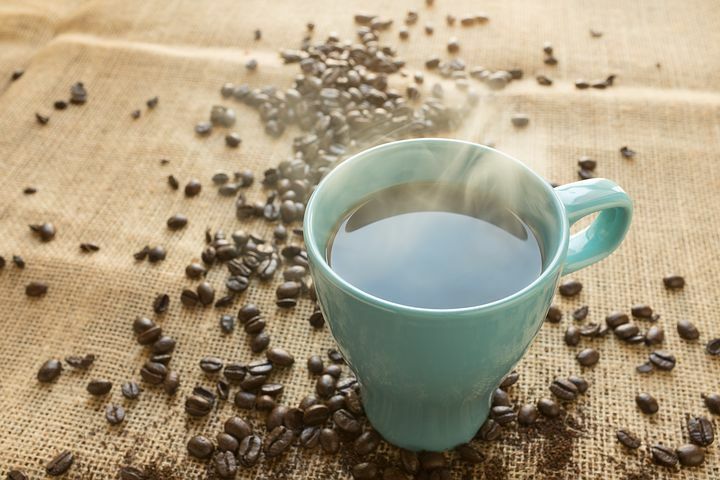 Below you will come across a total of 3 ingredients that can significantly increase the weight-reducing ability of coffee. A lot of people who like to slim down steer clear of coconut oil because it’s rich in fat. Well, they are right — coconut oil does contain a lot of fat. However, they don’t know that the kind of fat found in coconut oil is not the same kind of fat found in bacon and fries. Scientists call fat in coconut oil as medium-chain fatty acids. Based on numerous studies, medium-chain fatty acids are capable of speeding up the metabolism. It’s no secret among weight-watchers that a speedy metabolism is one of the secrets to effectively dropping excess pounds. What’s more, coconut oil has the ability to curb the appetite, scientists say. That’s because fat is actually very satisfying — it can save you from overeating or craving foods, including most especially those that are fattening. An increase in metabolism and reduced desire to eat can definitely encourage weight loss. Rather than sweeten you cup of coffee with refined sugar or artificial sweetener, make it taste so much better with 1 or 2 teaspoons of honey. Although honey is just as saccharine as those popular forms of sweetener, honey is not refined nor created in the lab. What’s more, it supplies your body with vitamins and minerals. According to scientists, honey is actually capable of turning fat molecules into fuel that the cells may use. So instead of staying under your skin, those fat molecules are converted into energy, thus allowing you to lose weight. However, don’t assume that any kind of honey may be added to coffee to make this very popular beverage very good at encouraging weight loss. Make sure that the honey that you are about to add to your cup of coffee is raw and organic, the kind that comes from nature rather than something that’s out of corn syrup. We all know that cinnamon powder can make any dessert and baked treat taste and smell phenomenal. Are you aware that this spice with a delightful smell can also be added to a cup of coffee to make it not only extra delicious, but also more effective at speeding up the metabolism and eliminating excess weight? Scientists say that cinnamon powder works by encouraging sugar in the bloodstream to be used as energy by the cells rather than give it the opportunity to be converted into fat. - Did You Know Drinking Water Can Help You Lose Weight?